iGEM 2013 HS is now active! Add your iGEM HS 2012 publicity & photos! See details on the Jamboree page! 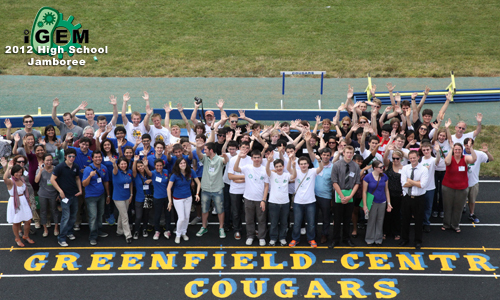 iGEM 2012 HS is officially over! See the Results page for details. Remember to take the iGEM 2012 HS Survey!